With summer festivities just kicking off, you might find yourself in a scramble to bring your style to the forefront of this year’s trends. There are so many different options when it comes to outfits – ranging from the sandy, coalesced beaches of the tropics to evening dinner parties deep in the comfort of the city, it may be tricky to find the one catch-all that will make your accessories pop. 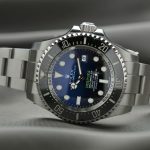 To match your plenty of options from this summer’s best watches lineup, we’ll suggest a range of affordable options for you to choose from. The Daniel Wellington Canterbury serves as the perfect complement to an adventurous spirit. 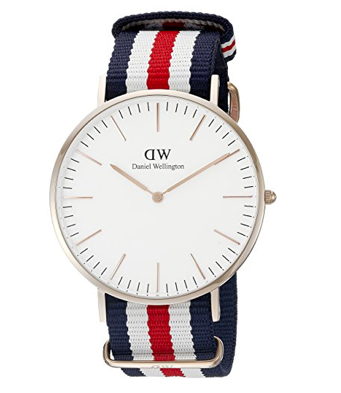 With it’s red, white, and blue striped NATO band, the Canterbury will give you an elated feeling of freedom that no other watch can bring you. You have options between a golden or silver stainless steel 40 mm casing and an eggshell white dial. For just $199, you’ll rock a sporty look that shows both professionalism and style all in one beautiful watch. A surprising addition to this year’s list comes from Jake Kassan and Kramer LaPlante, the duo responsible for the company that turned the fashion world upside down: MVMT. 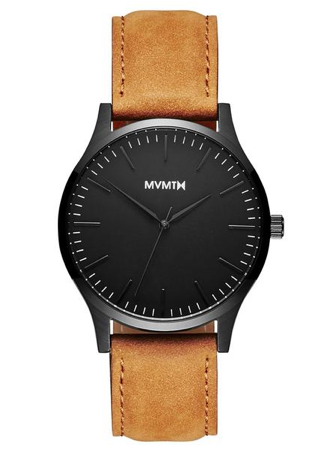 The 40 Series – Black Tan comes at an extremely affordable price of $120. With a 3-hand Miyota Quartz movement, a 40 mm case encompassed in black stainless steel with gunmetal hands and markers, and a 20 mm strap made from 100% genuine leather, this watch stands out far above its pricey competition. If you’re looking for a watch that can serve you in any situation, you’ve found the right one. Equipped with an altimeter, barometer, thermometer, depth meter, and compass, this powerhouse of a watch will make sure even the most serious outdoorsmen is well-equipped and ready to tackle the obstacles ahead. 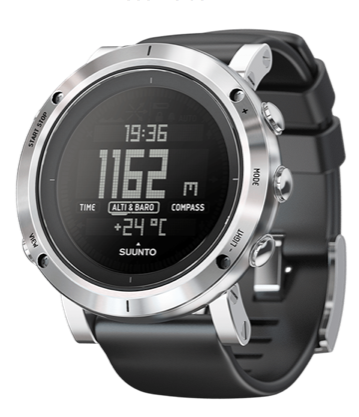 The Suunto Core, sporting a 49.1 mm dial with a digital interface and a silicone strap to keep it all tight against you, has exceeded our expectations on what a digital watch can bring to the table. From under the waters to the peaks of your favorite hiking spots, the Suunto Core will provide invaluable information and safety as you conquer every corner of the globe. For just $529, you can grab one of the best digital watches on the market. 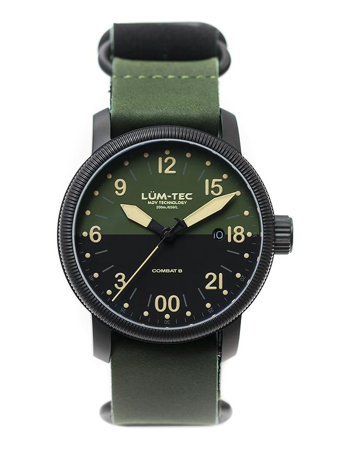 The Lum-Tec Combat B37 24H wristwatch provides resistance to the elements in a way never seen before. Boasting a Swiss Ronda 515.24H 24-hour movement encased underneath a 43 mm stainless steel dial coated in black titanium carbide. Starting at $495, this military-grade watch will give you the assurance of quality and reliability through its hand-assembled precision and a lifetime of free battery changes, seal cleaning, and pressure testing. 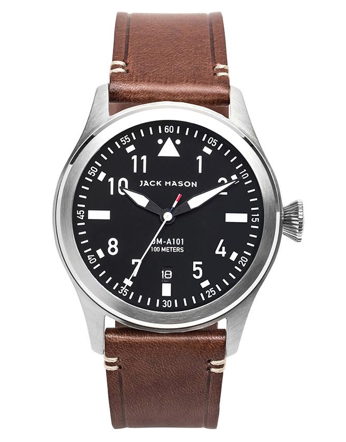 Within its 42 mm stainless steel case, the Jack Mason A101 Aviator watch draws inspiration from gauges in an aircraft’s cockpit. It is the Super Luminova hands and markings that allow you to comfortably tell time at any point in the day or the classic leather band that is easily adjustable to your wrist. A Japanese Quartz is a reliable movement and high-quality build, the A101 will allow you to show your style across the spectrum. 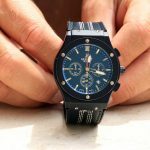 From concerts to casual days, you’ll always find yourself looking professional with this fantastically-priced $185 watch. Sporting a look reminiscent of the asymmetric retro-uniqueness that dominated the 1950’s and 1960’s, the Hamilton Ventura comes at a modest price of just a little over $500. With a Swiss Quartz movement set upon a black dial, the silver-toned hands trace the edges of the stainless steel shield design. 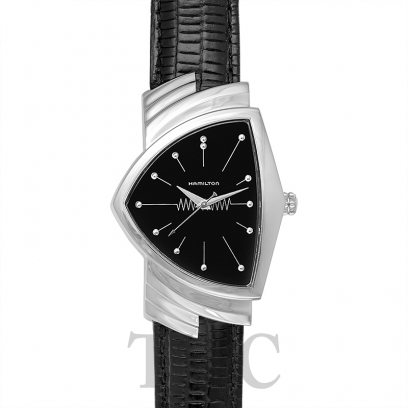 A black leather band helps finalize this timeless watch with a sophistication and elegance you can’t find in any other. 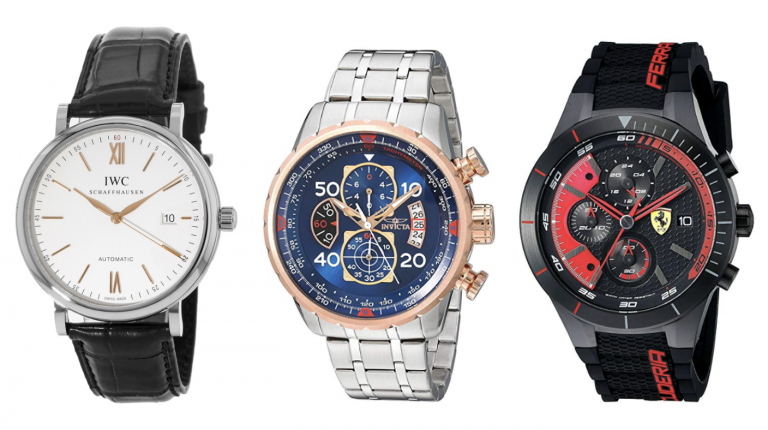 With thousands of timepieces to sort through, check out the selection from The Watch Company! You must always ask yourself what you plan to do with your watch. 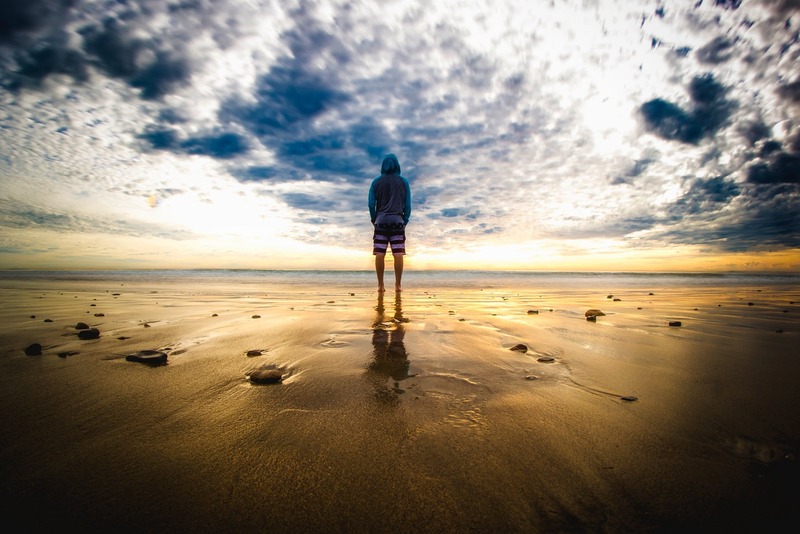 Are you looking to endeavor out into the brave unknown and need something that can survive the elements? Are you looking for something with class and professionalism, while also maintaining a sense of modesty? 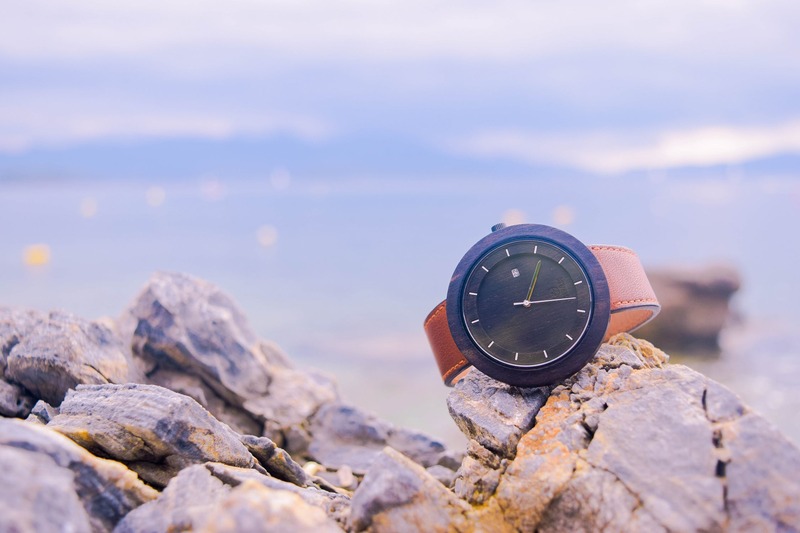 What about a watch that says more about you as a person than it does about your professional life? As you narrow down your search, find what’s most important to you. A good watch (one you cherish for a lifetime) will survive every expedition you put yourself through this summer. Whether it’s in the form of a quiet picnic with a loved one or pursuing the thrill of zipping through a thick jungle. We hope you’ve been able to narrow down your search. Remember: give yourself time to explore your options and find what’s right for you. You’ll send a message with every handshake and glance your way as people admire your watch from both up close and afar.